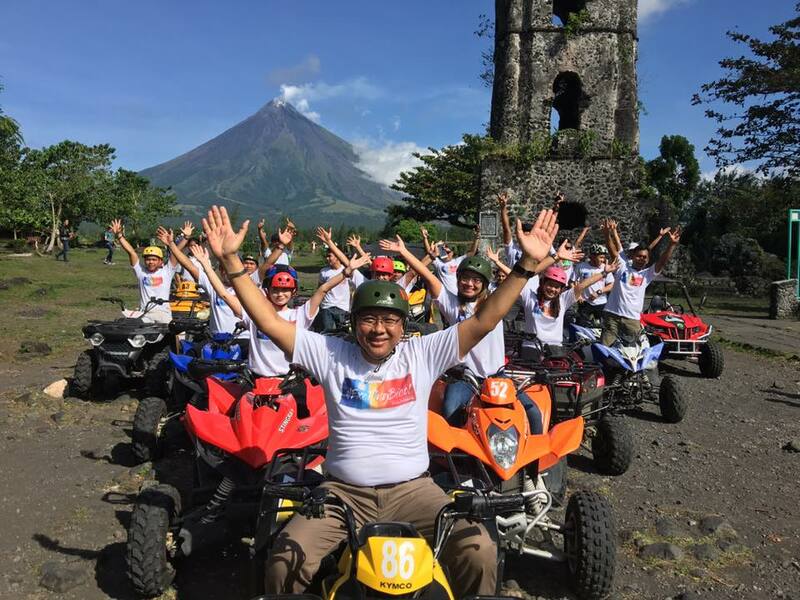 LEGAZPI CITY (December 11) – A project of the Department of Tourism (DOT) Central Office’s “Bring Home a Friend” will be formally launched on Tuesday (Dec.11) by the DOT Regional Office here. In an exclusive interview”, DOT 5 Regional Director Benjamin “Benjie” F. Santiago said that “Bring Home a Friend”aims for additional tourist arrival ini the country. DOT target 7M foreign touris arrival this year. DOT allotted big prizes for the winners who garnered more points by inviting tourists from Europe, Middle East, USA and Asia as well as the invited tourists. Santiago said that the 1st Prize is an condominium unit, 2nd Prize – Vios Toyota, and 3rd Prize – Gift Check for Duty Free Shopping. Those who are invited will also get freebies from the DOT and partners in their stay in hotel and other amenities.